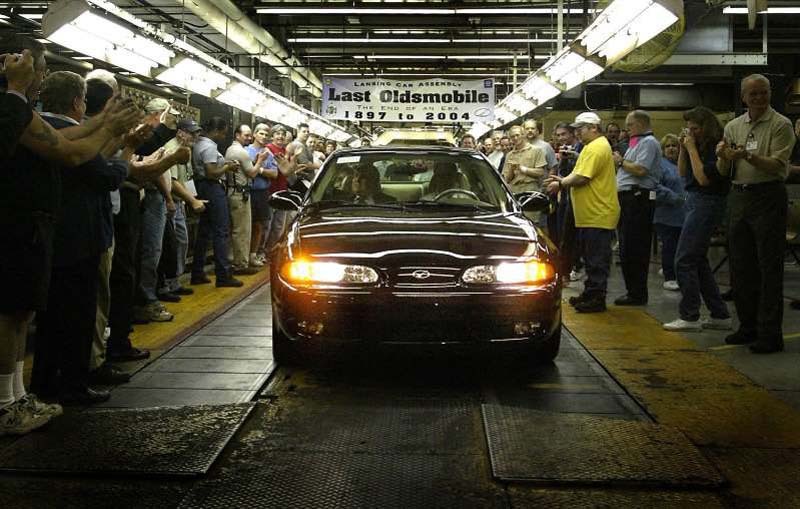 What are the top auto stories of the past 20 years? MCNHA turned 20 this year. It includes 10,000 square miles, 16 of counties in Michigan and part of Ontario. The group has been involved in everything from restoration of historic auto plants to creating a historic passport of spots any auto-minded visitor should see. To celebrate, they asked the Society of Automotive Historians to rate the top auto industry news events since 1998. Honda Insight and Toyota Prius launch the age of hybrids. The first Insight, in 1999, and Prius, which arrived in the U.S. a year later, usher in the era of practical, popular electric vehicles. Honda couldn’t capitalize on its head start, and the Prius became the world’s bestselling hybrid and much of the reason Toyota rose to briefly be the world’s largest automaker. Small, fuel-efficient SUVs replace sedans as America’s favorite vehicle. Vehicles like the Toyota RAV4, Honda CR-V and Nissan Rogue — not coincidentally, likely to be America’s Nos. 1, 2 and 3 selling non-pickups in 2018 — are running midsize and compact cars out of the business. GM, Ford and Fiat Chrysler hope their traditional strength in SUVs will help them compete with these vehicles better than they did with the Camry, Accord and Altima. China becomes the world's largest auto market, and a driving force in electrification, vehicle design and development. Connectivity and smartphones reshape drivers’ expectations of how they get information, entertainment and directions in cars, while poor interfaces and controls create a new quality problems and drive automakers to distraction with customer complaints about features that didn’t existence a few years ago. 20. Consumers keep vehicles longer, or buying used cars rather than new ones, while auto company executives and designers push innovations to attract sales. 19. Leasing vehicles grow in popularity as a national law was passed regulating the practice. 18. Foreign automakers have vastly expanded their investment in U.S. manufacturing. 17. Personal GPS devices make it easier to drivers to navigate and help with emergency efforts and rescues. 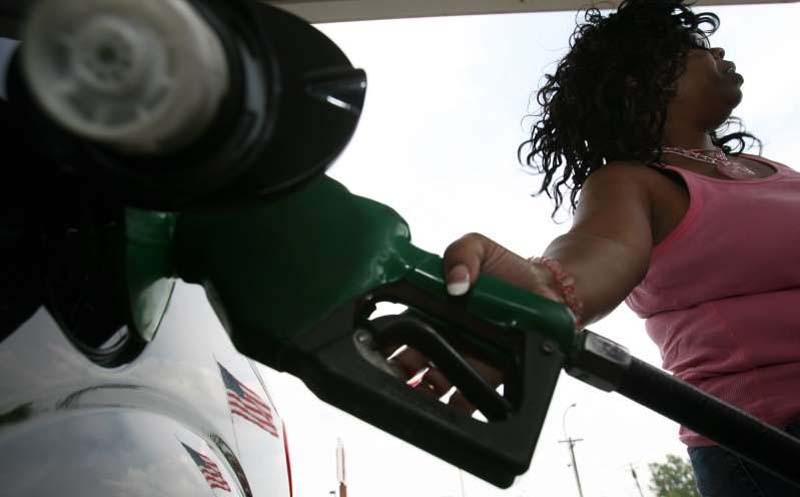 © AMY LEANG, DETROIT FREE PRESS Theresa Knott 47, of Detroit, puts gasoline in her seven-passenger 2005 Dodge Caravan at the FAST TRACK gas station located on Warren and Livernois in Detroit on Friday, July 14, 2006. "Gas is killing me," said Knott who intends on getting a smaller vehicle when her lease is up. 16. Rising fuel prices force brands such as Hummer to lose popularity and cease production. 15. Parts costs rise as demand from hobbyists increases, and manufacturers push expensive parts that they make. 14. 2001 brings satellite radio, commercial-free, static-free radio with more programming variety than terrestrial radio. 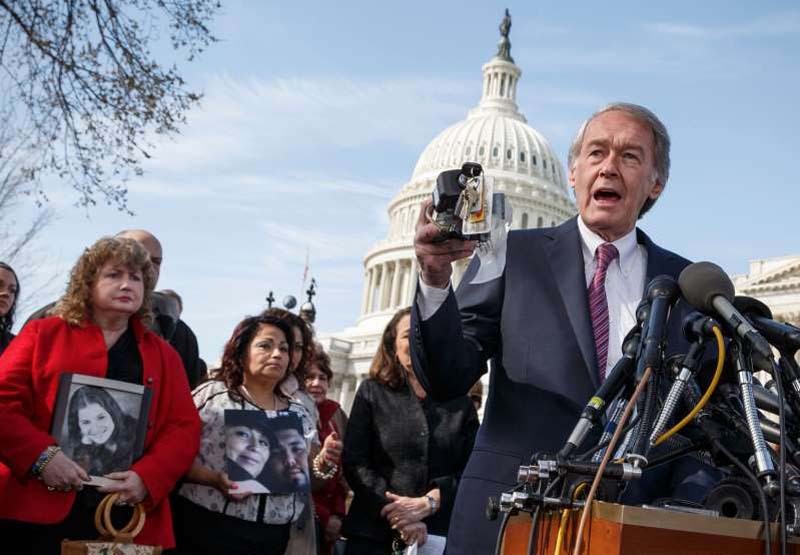 © J. Scott Applewhite, AP Sen. Edward J. Markey, D-Mass., displays a GM ignition switch similar to those linked to 13 deaths and dozens of crashes of General Motors small cars like the Chevy Cobalt, during a news conference on Capitol Hill in Washington, Tuesday, April 1, 2014. 13. In February 2014, GM recalls faulty ignition switches that are linked to more than 120 deaths. 12. The stick shift fades away. Less than half of new vehicle models in 2006 offer a manual transmission. Less than 3 percent of vehicles sold today do. 11. Bluetooth in vehicles starts becoming standard, also leading to the introduction of USB ports and other amenities in vehicles. © John Locher, John Locher, AP A driver waits to pick up passengers at an Uber and Lyft pick up area in Las Vegas. 10. 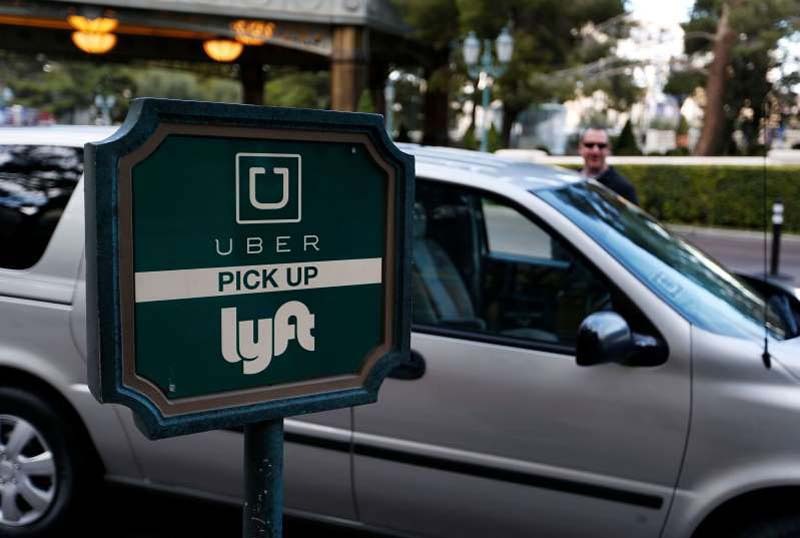 Ride-sharing companies like Uber, the utility of drones, delivery services and other innovations cause radical changes in the mobility industry. 9. Globalization, a major influence over business for centuries, really took off in the last 20 years, as auto companies become increasingly integrated and find new markets to reach. 8. November 2008: The first of many recalls of Takata airbags is announced; the defect ultimately would lead to more than 20 documented deaths. 7. In 2009, Google begins testing autonomous vehicles, putting self-driving cars at the forefront of innovation. 6. Faulty Firestone tires on Ford Explorers are tied to nearly 150 deaths, leading to the end of Firestone’s century-long partnership with Ford. 5. In April 2004, Oldsmobile, one of the oldest surviving car brands, is discontinued by General Motors. 4. Consumers use pickups as personal vehicles, rather than work vehicles. 3. Between 1998 and 2009, Chrysler went through a series of owners, including Daimler-Benz in 1998, Cerberus Capital Management in 2007 and ultimately Fiat in 2009. 2. In the 2000s, several iconic brands, including Pontiac, Plymouth, Mercury and many others, are discontinued, primarily due to lackluster sales. 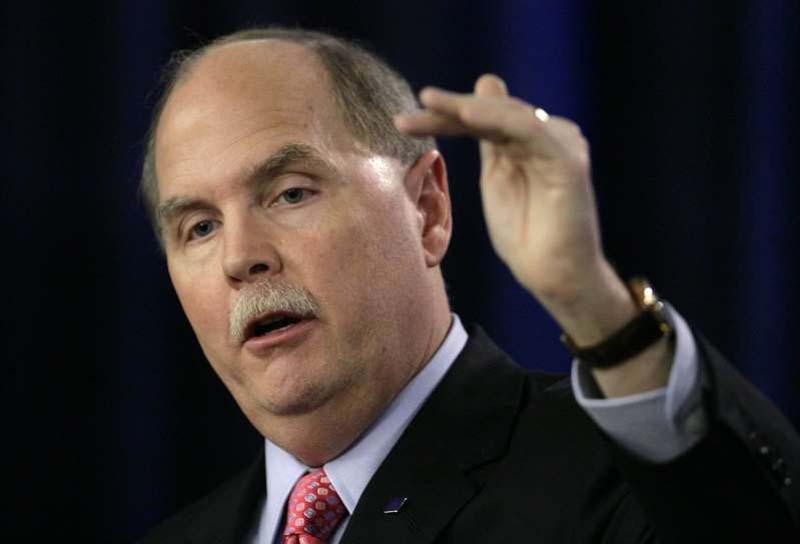 © Mark Lennihan, AP Fritz Henderson, CEO of General Motors, talks at a news conference Monday, June 1, 2009 in New York. General Motors filed for Chapter 11 bankruptcy protection Monday as part of the Obama administration's plan to shrink the automaker to a sustainable size and give a majority ownership stake to the federal government. 1. In June 2009, General Motors filed for Chapter 11 bankruptcy. What do you think? Did the experts miss anything? Drop me a line and let me know, if you and your friends ever get tired of debating the list. Autos - U.S. Daily News: What are the top auto stories of the past 20 years?